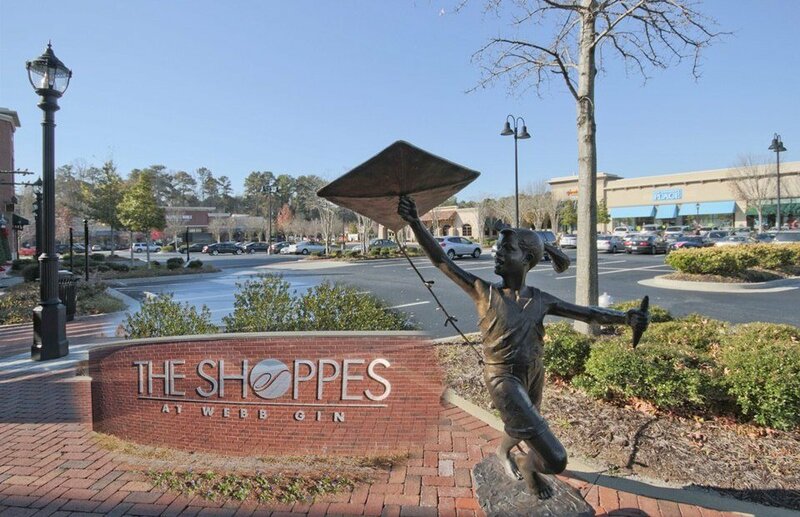 Snellville Hearing Aid Factory Outlet at the Shoppes at Webb Gin in Snellville, GA is now open. Hearing Aid factory Outlet is a revolutionary new concept offering high quality service, low pricing and advanced hearing aids! You are invited to schedule a free comprehensive diagnostic hearing test conducted by Mrs. Gwen Cantrell H.I.S a caring and extraordinary state licensed Hearing Instrument Specialist. Snellville Hearing Aid Factory Outlet is a special place that you can trust for your hearing testing, hearing aid repair, and fitting of the finest hearing instruments in the world for the absolute lowest prices! Our hearing tests are extensive and utilized with the latest cutting edge equipment not found at most hearing centers. The most important start of a quality hearing aid fitting starts with a quality test. We are second to none in our testing procedures. All of our hearing testing is completely FREE with absolutely no obligation. We offer only the world’s finest medical grade hearing instruments exclusively through Siemens and Starkey. We often have access to the latest cutting edge models that only a few centers in the world are able to present to their patients. For example, within weeks we will have access to a select stock of Siemens coveted new Primax Pure hearing aids. These have been clinically tested and proven to have features that no other hearings aids can currently boast. There will be less than a few hundred clinics, hospitals, audiologist or physicians worldwide with access to these models. Our patients will have the first opportunity to demo and purchase these game changing hearing instruments. We stock all of our hearing aids which uniquely allow our patients to be tested, fitted and walk out the door with their new hearing aids on during their first visit. Most centers test and then order the hearing aids. That is an aggravating delay for most patients. We buy our hearing aids in bulk directly from the lab. This allows us to offers the lowest prices on Siemens hearing aids in the world. A hearing aid purchase from Mrs. Gwen Cantrell will guarantee you the highest level of personal service that exists. If our Snellville location is closed, you will have access to service at our Lawrenceville location which offers extended service hours 7 days a week from 9 am to 9 pm, 350 days a year (only closed Christmas days and Easter Day)! There is not another hearing center in Georgia possibly even the nation that even comes close to our extended service hours and availability. We are always here by your side! We never leave our patients without access to hearing! If you can’t make it to Gwen, she can also visit you for adjustments, follow-ups, repairs, and fittings. A patient of Gwen’s is treated like family. A first class hearing aid center has arrived in Snellville. A new level of service with only the finest hearing instruments and the lowest process! Snellville Hearing Aid Factory Outlet offers all services free, discounted priced hearing aids, finest medical grade hearing aids in the worlds, and unmatched personal professional and caring service!